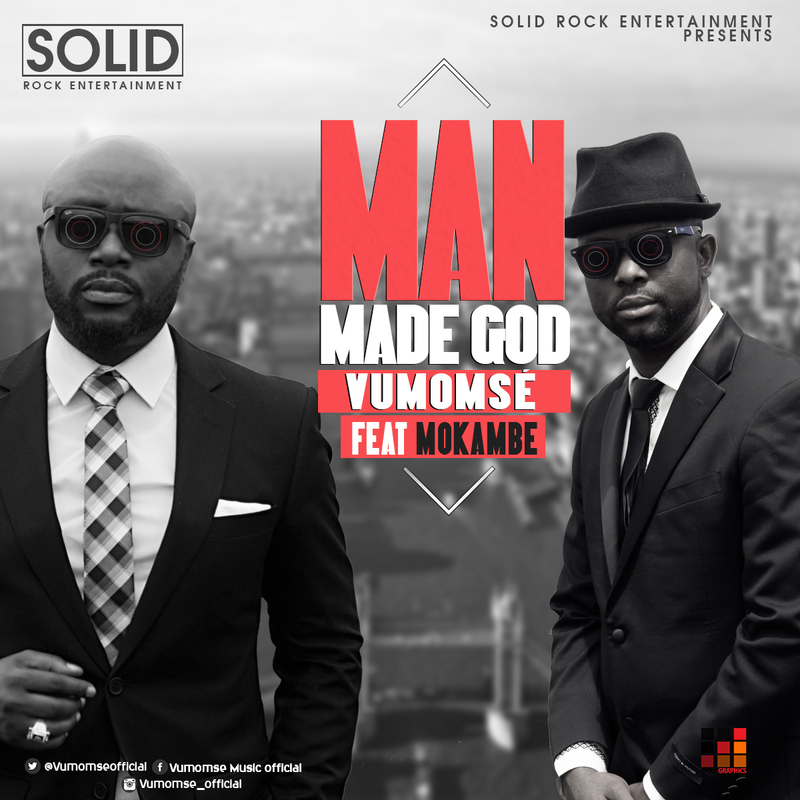 Cameroonian Vumomsé is back again featuring Mokambe on this frontline track “Man Made God”. Music produced by Shady Ville and Video directed by MT Muna, “Man Made God” is reminding us to stay focused and diligent about the most important things in life. “Whatever is true, whatever is noble, whatever is right, whatever is pure, whatever is lovely, whatever is admirable–if anything is excellent or praiseworthy–think about such things. Therefore, “…continue to work out your salvation with fear and trembling”. Talented disc jockey who also doubles as a Turn up Party rider, DJ KOOL JAY comes through with a monster hit single after thrilling us with his last MEGAHITs mixtape. 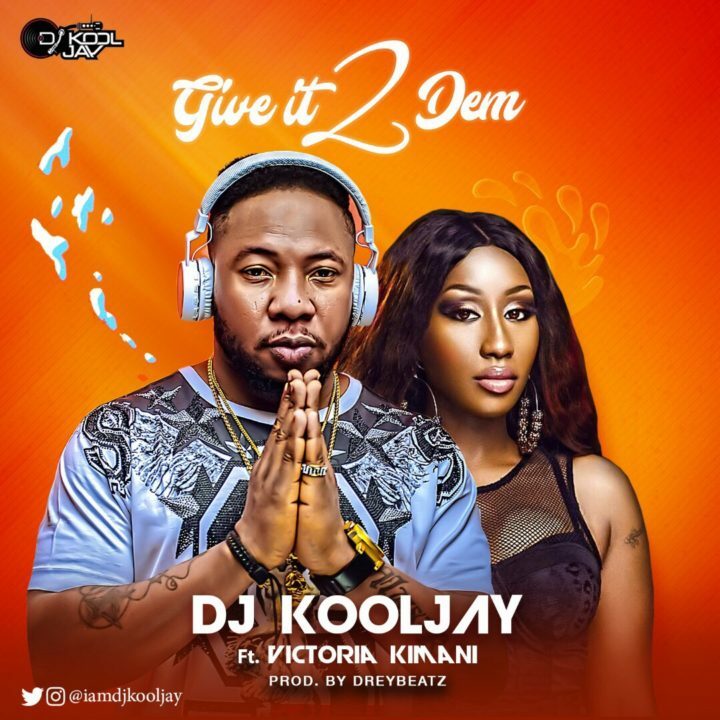 The new song is titled GIVE IT 2 DEM featuring songstress Victoria Kimani and produced by Life king DREY BEATZ. 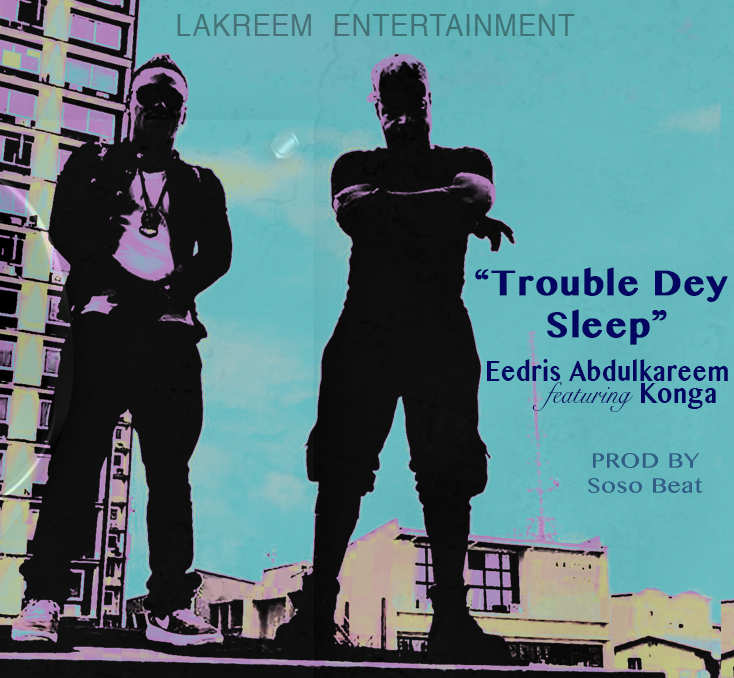 “Legendary Hip Hop act, Eedris Abdulkareem has urged the Nigerian elite to be patriotic and lead by example in his latest single release titled “TROUBLE DEY SLEEP”. 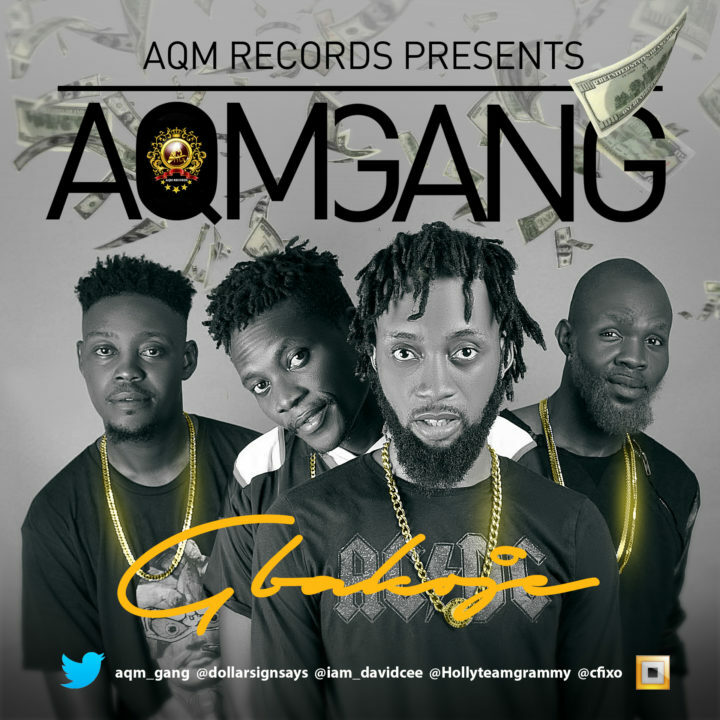 The single released in response to the Honourable Minister of Information, Lai Mohammed’s call on practitioners of the creative industry not to take their video production abroad. This calls on the political class, civil servants and people in authority to practice what they preach by patronizing Nigerian schools and hospitals as well as consumption of Nigerian made goods. Because that’s the only way the health and educational infrastructure could be developed. “Do Me Something”. 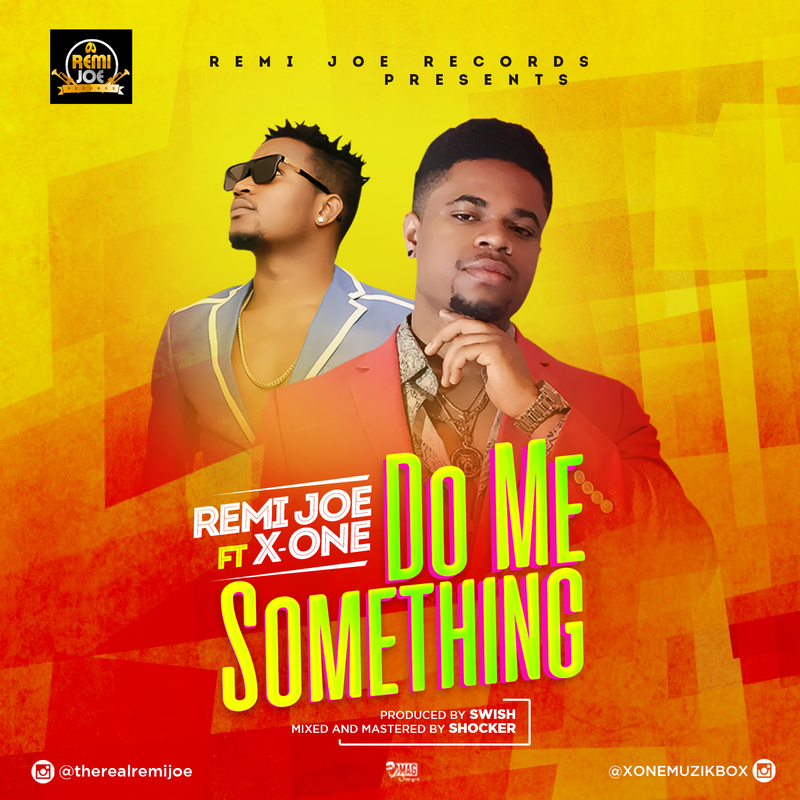 This tune features a powerful America based Nigerian artist “X-ONE” @xonemuzikbox. It’s definitely a tune to listen to!!! The L.A. County Dept. of Children and Family Services (DCFS ) is reportedly concerned about the well-being of Blac Chyna and Rob K.'s daughter, Dream Kardashian. DCFS were so worried about the baby's well being that they went to L.A. County Dependency Court, so that a judge can determine if baby Dream is safe with her parents, who seem to be having a lot of domestic problems publicly. According to TMZ, DCFS opened an investigation involving Chyna's alleged drug use, which they say took place way before Rob and Chyna broke up. Kim Jong-un’s wife has made a rare public appearance alongside the North Korean leader at a celebration of the pariah state’s advancing nuclear capabilities. Ri Sol-ju was photographed at a gala banquet for the engineers who conducted country’s most powerful nuclear test to date last Sunday. The celebration is believed to have taken play at the People's Theatre in the North Korean capital, Pyongyang. The dictator’s wife has barely been seen in public in recent years, prompting speculation she may have given birth to the couple’s third child recently. Kim, 33, broke with tradition when he was first appeared in public with Ri in 2012 and since then North Korean media has referred to her has his wife. Neither Mr Kim’s grandfather, Kim Il-sung, nor father, Kim Jong-il, were ever photographed with their wives or partners in public. Ri and Kim are reported to have met around 2010 when she was a member of the country’s Unhasu orchestra. The 27-year-old First Lady of the impoverished state is said to have a penchant for luxury goods and was seeen in 2012 with a Dior handbag reportedly worth over £1,000. The couple has two children, whose genders are unknown. It is unusual for North Koreans to have more than two children, but Kim may have felt pressure to have a third if the first two were girls. Pictures released by state-run newswire KCNA showed rows of uniformed officials clapping in delight at their nation's progress in developing a weapon of mass destruction. These viral videos show buses filled with members of the Indigenous People of Biafra, IPOB, who call themselves Biafra Lion Squad, an equivalent of US Marines, heading to their leader, Nnamdi Kanu’s, home in Umuahia, Abia state after last Sunday's clash with officers of the Nigerian Army.